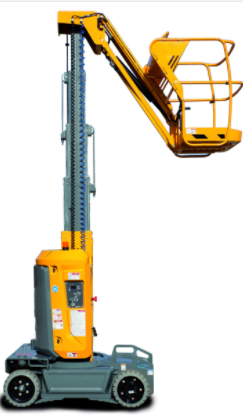 Manlifts are one of the most innovative equipment options that is available in our industry today. Used to raise workers so that materials can be retrieved or stocked is just one of the ways they are useful. 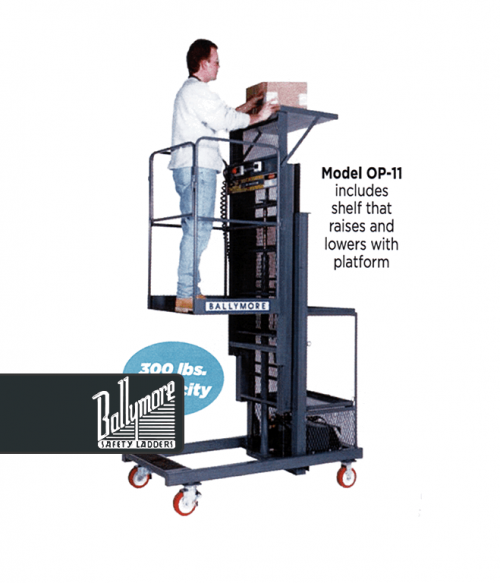 The modern manlift is much more than a warehouse order picker. 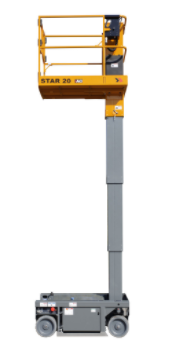 It is an effective way to complete many inspections, repairs, or maintenance needs in a safe and very affordable way. With the right manlifts, you can become more productive and profitable from the moment your new equipment enters into service. Each manlift is built to meet or exceed current regulatory standards, allowing each worker to have the confidence needed to get the job done. 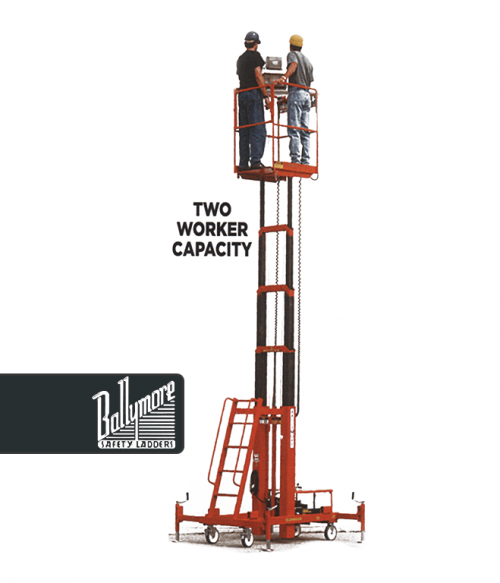 When all safety procedures are followed, an operator will find that this equipment option is extremely safe. 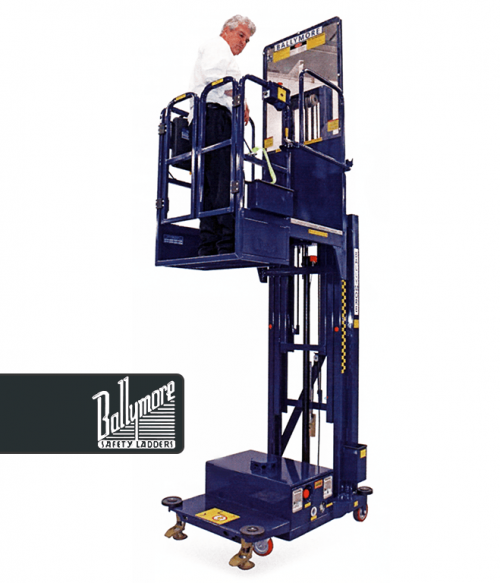 Manlifts do more than improve the safety that is provided in your workplace. They also provide these unique benefits. Improved Speed. 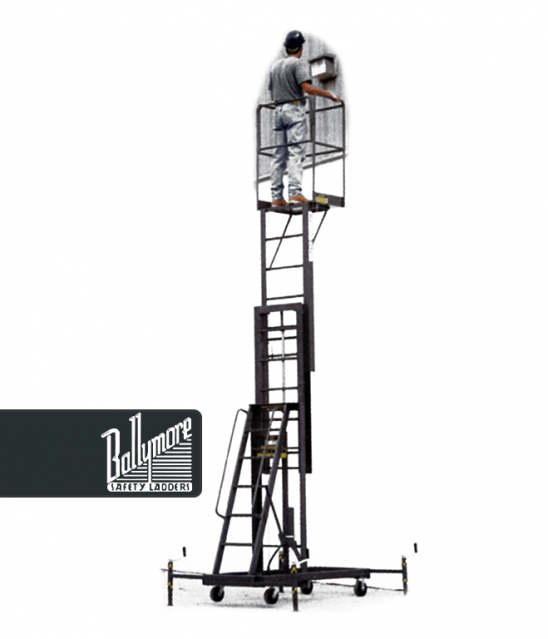 A manlift allows workers to quickly access elevated areas for a wide variety of needs. 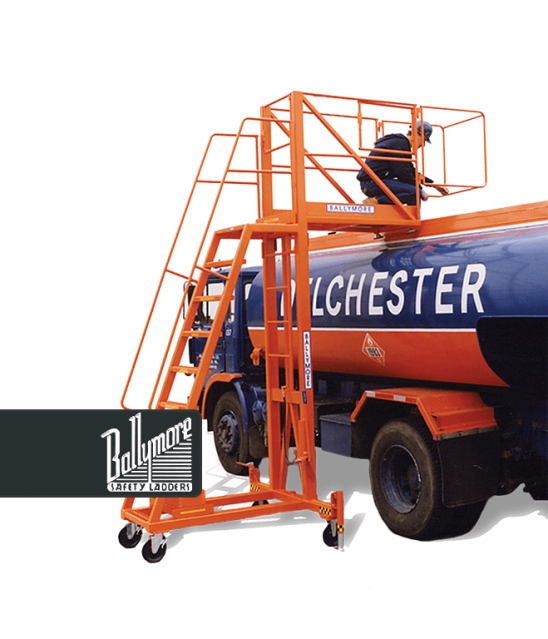 It is possible to place the equipment next to the area that needs to be accessed, step onto the platform, and follow all safety protocols in mere moments. Improved Efficiency. 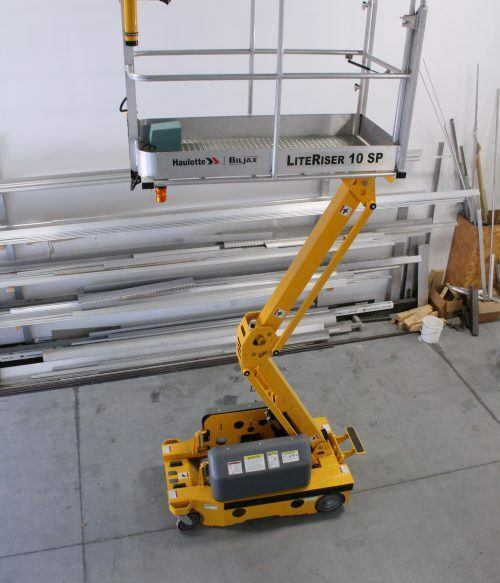 There is less wasted time when using a manlift. 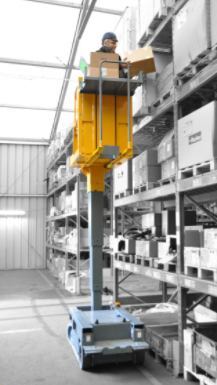 Many can be stored on the working floor without creating a tripping or falling hazard. Improved Longevity. If a ladder falls, it can become damaged enough that it is rendered unusable. 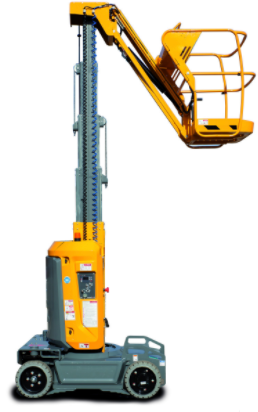 Manlifts are larger, heavier, and sturdier, providing you investment with unsurpassed longevity. 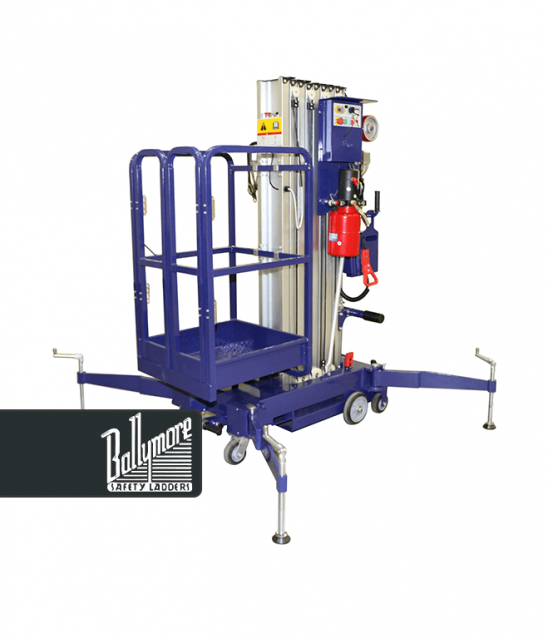 Whether you need to transport supplies, stock a shelf, organize your inventory, or complete an intricate maintenance task, the modern manlifts are up to the challenge. Our team is standing by to help you find your preferred height, weight load, and other features today so that you can be inspired to maximize your overall productivity.